Sunny and comfortable, modern and fully-equipped, McBach has everything you need for a relaxing holiday, any time of the year. Sunny backyard for summer, cosy wood-burner for winter. Large open-plan lounge with very comfortable seating. For the energetic, there's a table tennis table in the double garage. We are located just 200 m from the walkway through the sand dunes to Himatangi Beach and 600 m from the shop, cafe and Cosmopolitan Club. 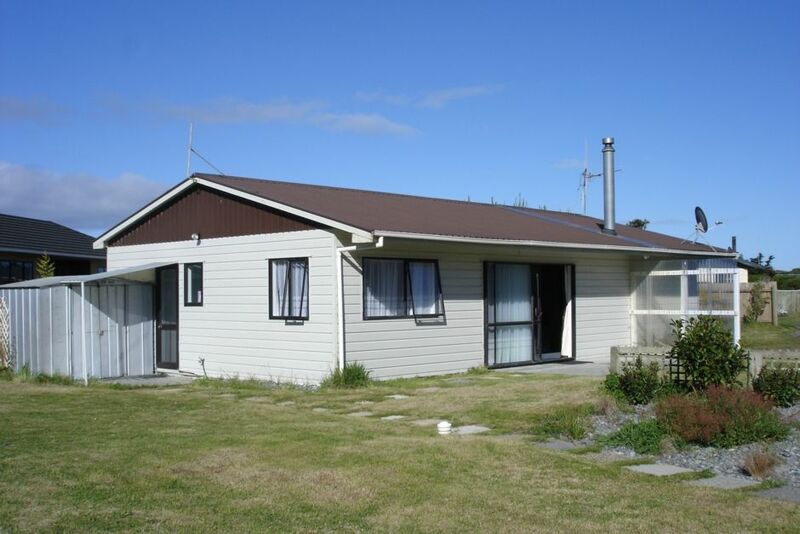 Himatangi is a great little seaside community with lots of character, plenty of amenities and a beach that goes on forever! If you feel like exploring the wider area, in around half an hour, you can be at Palmerston North, Feilding or Levin. Even closer to Foxton or the Air Force Museum at Ohakea. Way better than we expected. Will definitely stay again next time we are working in Bulls. Perfect little getaway, home away from home. This is our third trip to mcbach and it's always great. So great we have already rebooked for next summer!! Lovely place in a beautiful location. Lovely place in a beautiful location. Well appointed rooms with modern amenities. Perfect.